In 1839, Alexander Matheson searched for the perfect distillery location, but his criteria were not the same as others. Some had already chosen to build their distilleries in the Speyside valley, due to its established transport links and more hospitable climate. But Matheson was not swayed by creature comforts. 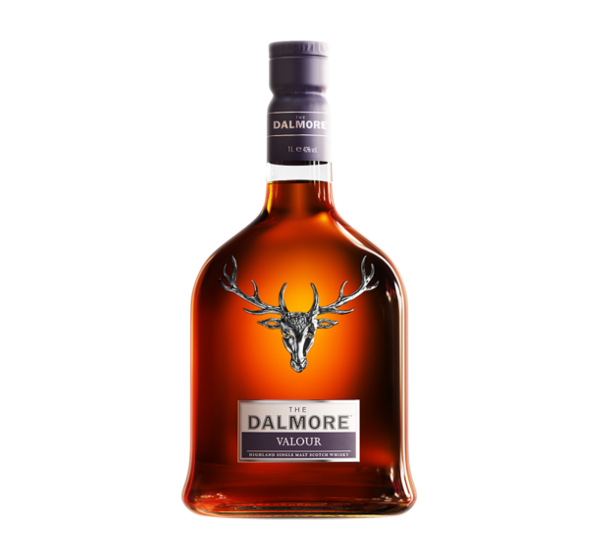 His only concern was where he could find the best natural resources to make the finest whisky. So he settled on an isolated area on the banks of the Cromarty Firth, laid bare to the harsh winds of the North Sea. On this wild land Matheson started from scratch, building everything from warehouses to railways. 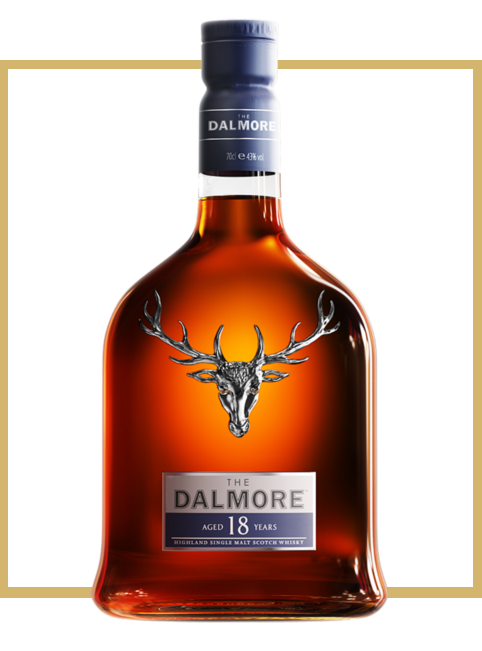 Matheson forged his own path and by doing so ensured The Dalmore would always have its own unique character and taste. Palate Dark chocolate, candied citrus fruits, rich office.